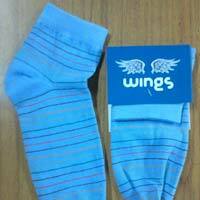 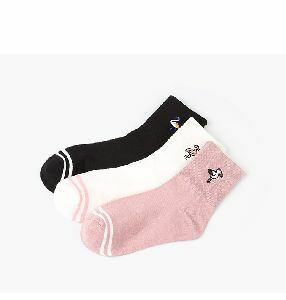 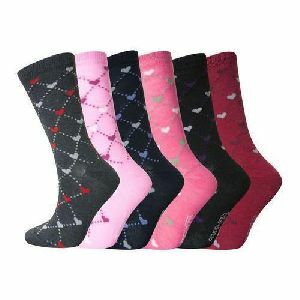 Our Ladies Woolen Socks are made from top-quality wool which makes them resistant to pilling, long lasting and breathable as well. 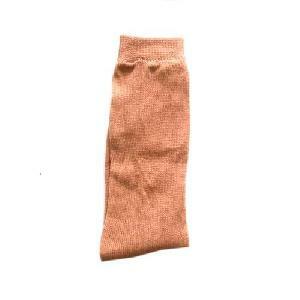 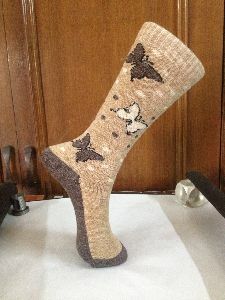 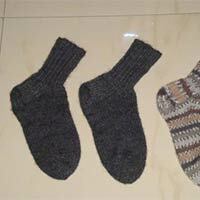 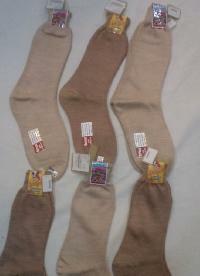 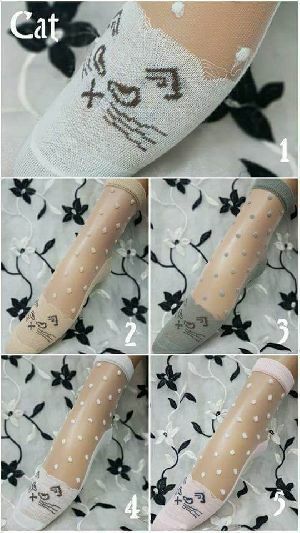 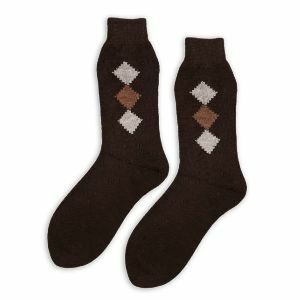 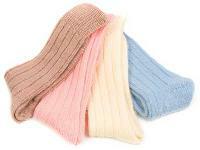 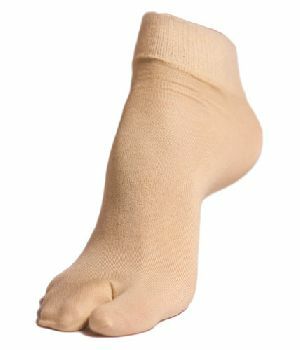 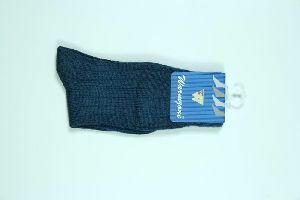 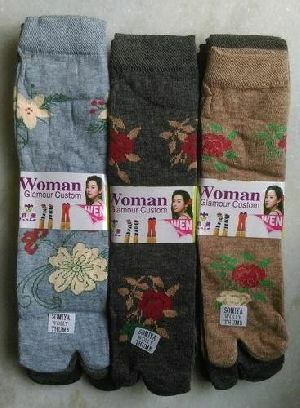 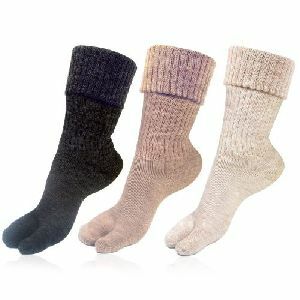 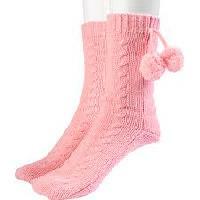 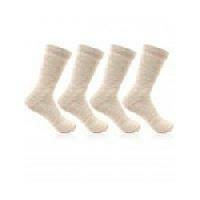 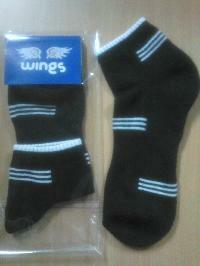 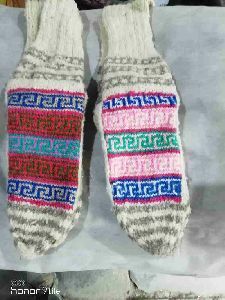 The Ladies Woolen Socks are available in different colors, such as brown, black, white, etc. 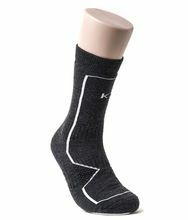 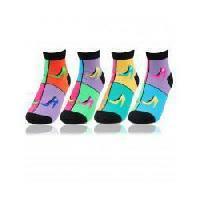 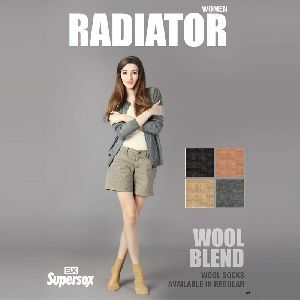 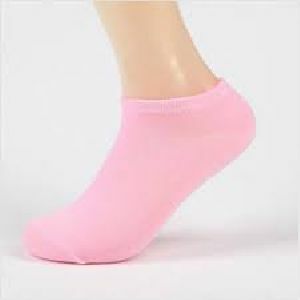 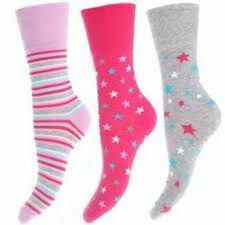 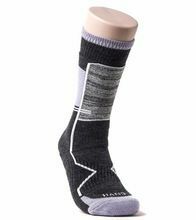 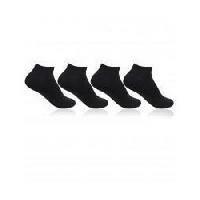 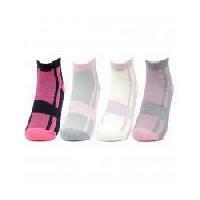 The Womens Woolen Socks, supplied by us, are praised for being anti-slip, quick drying and resistant to abrasion. 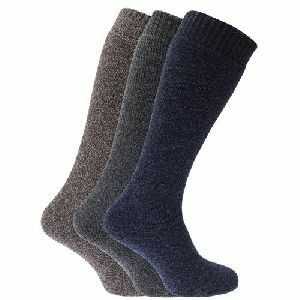 Our Womens Woolen Socks offer warmness and dry very quickly, which makes them the perfect choice for winters.